You may learn a great deal about the advanced capabilities and features of our MedOffice® medical billing software under the software section. 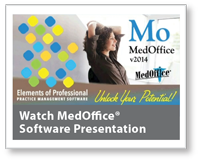 If you wish to see MedOffice® in action, please contact our sales department for a one-on-one live presentation. 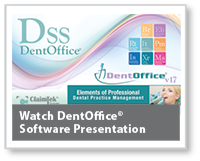 Give Our Software a Test Drive!